I do think that all this is subject to a long cycle that operates through one thousand or so years. 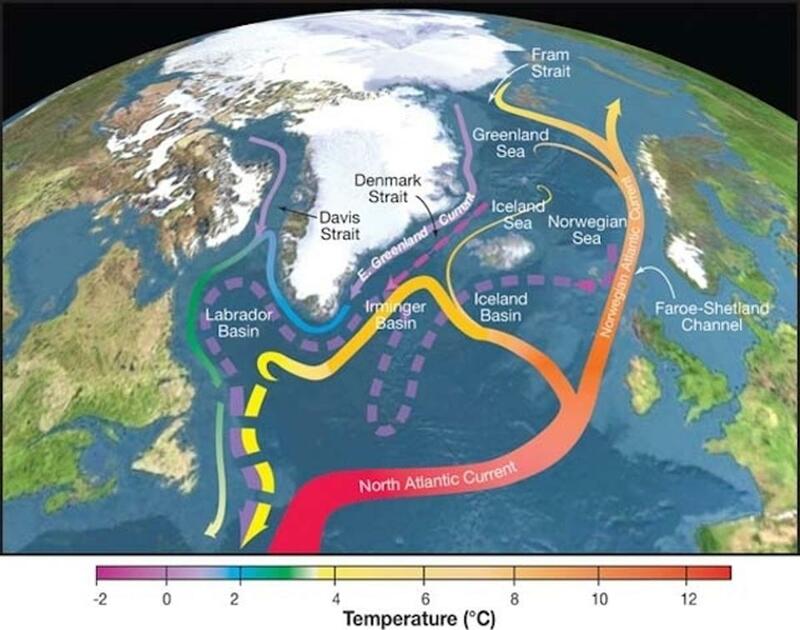 During this time span, the southern circumpolar current has a high and low point that sets the schedule for the thousand years. 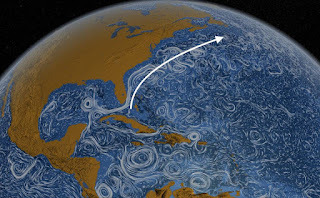 That high and low affects the strength of the Atlantic cycles. 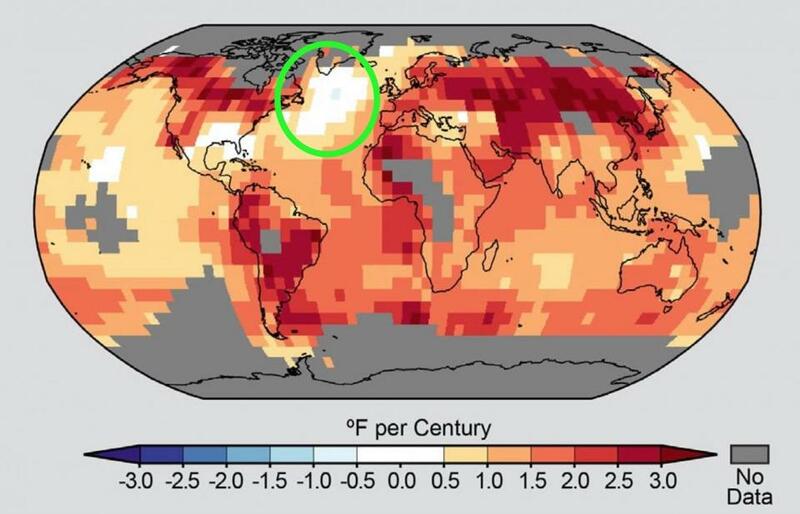 all this leads to unusual effects in the Arctic that must include the recent warm spell that now compares to the medieval warm spell or at least its beginning. Such a natural cycle is driven by the warming of the Pacific and its counter decline. So far all this is sufficient to explain all the variation we have experienced during the Holocene. A couple of thoughts : Arctic temperatures spiked at the start of winter, suggesting heating of water by circulation or vulcanism. May 2010 was the first time I saw notes on the breakup of the Mid Atlantic conveyor by an Italian scientist. Interestingly, this roughly coincided with large oil slick coverage of the Gulf of Mexico due to the Macondo Prospect blowout of Deepwater Horizon, which was dispersed by radical application of Corexit 9500 by the US Coast Guard. Graft and corruption are indicated as explanation of the selection of such a known biohazard agent, which killed rotifers at the base of the food chain at the rate of 54x the toxicity of crude oil alone. While doing that, it managed to kill microbial life which would break down crude and destabilize underwater deposits.